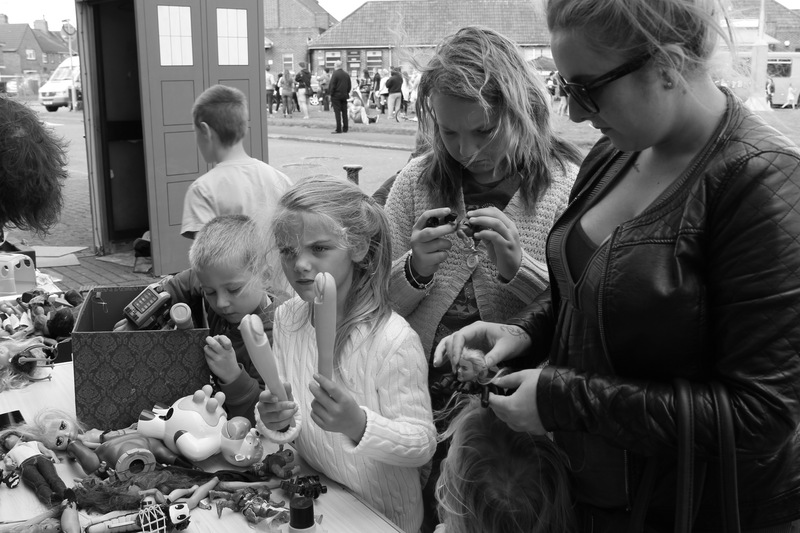 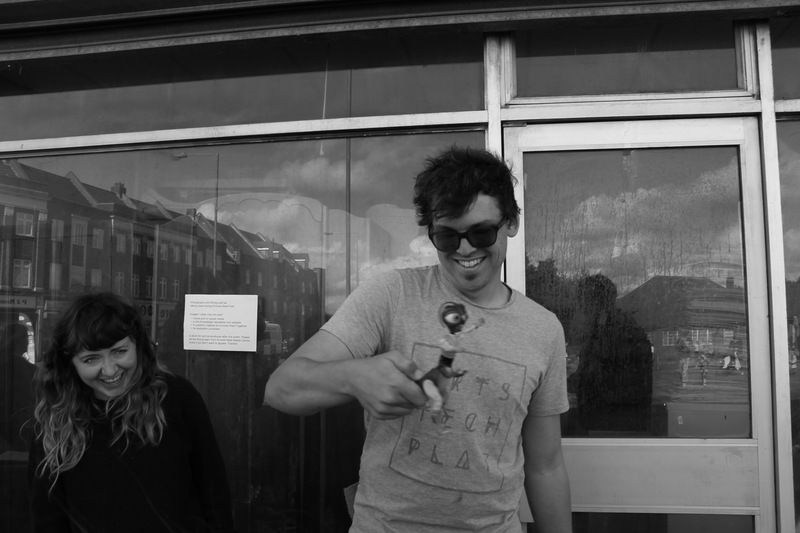 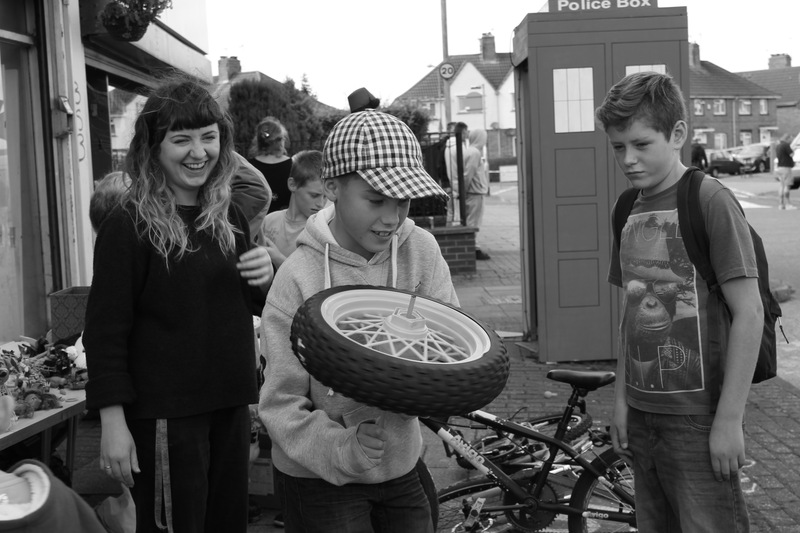 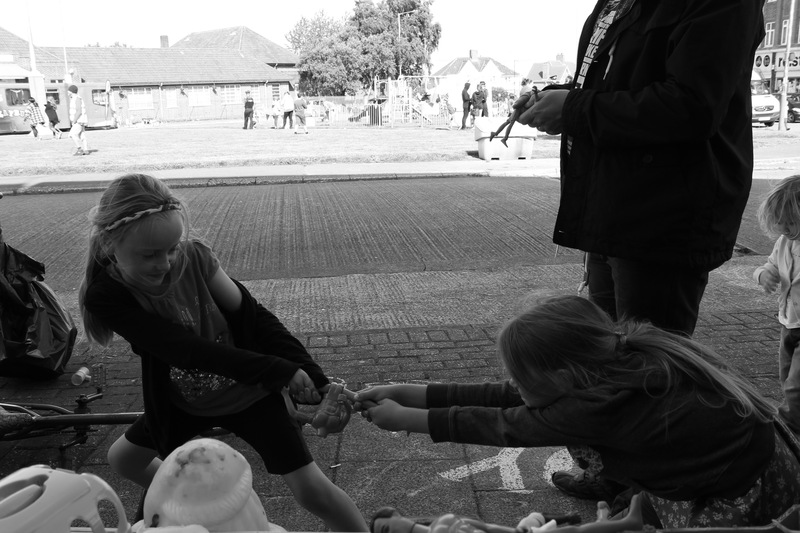 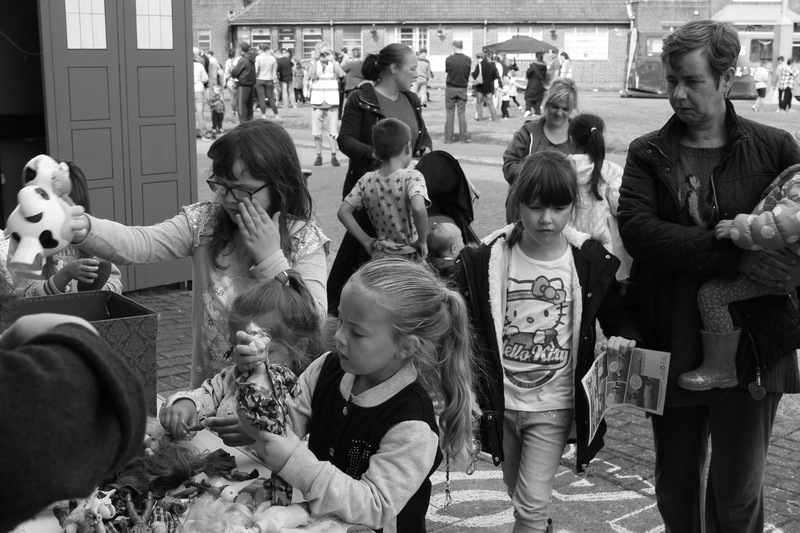 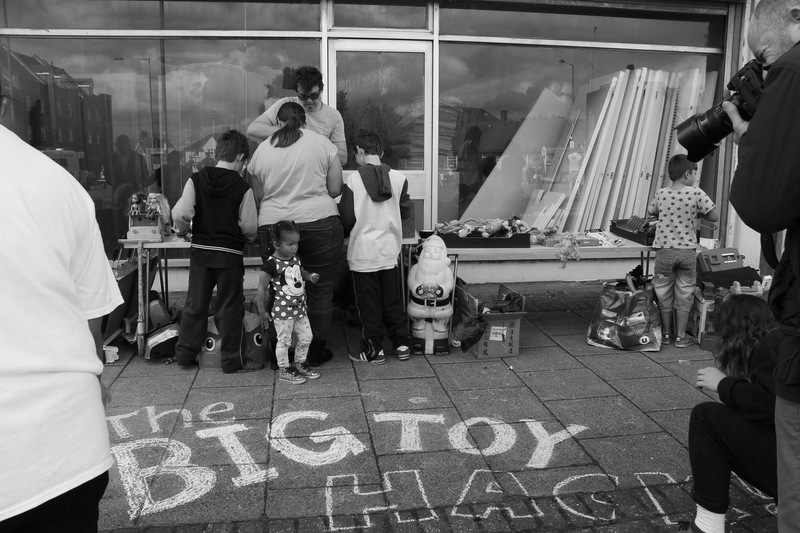 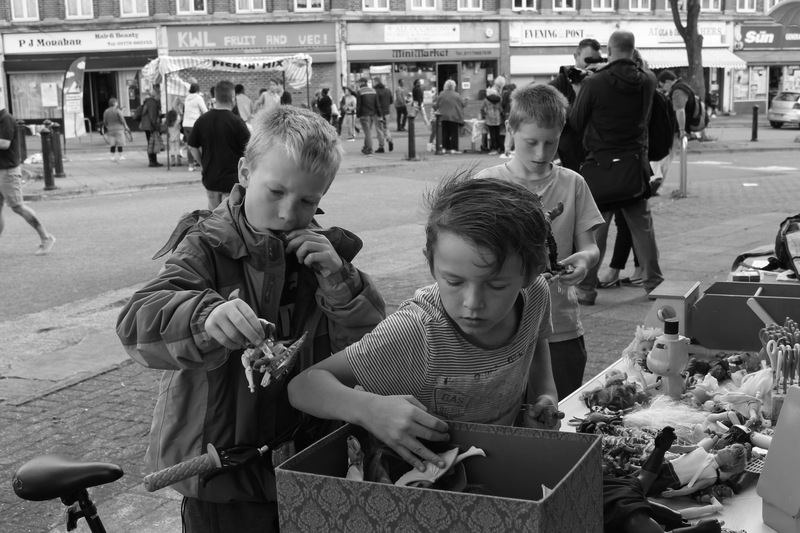 Today we brought the Forgotten Toys to Knowle West Fest at Filwood Broadway for an afternoon of experimentation. 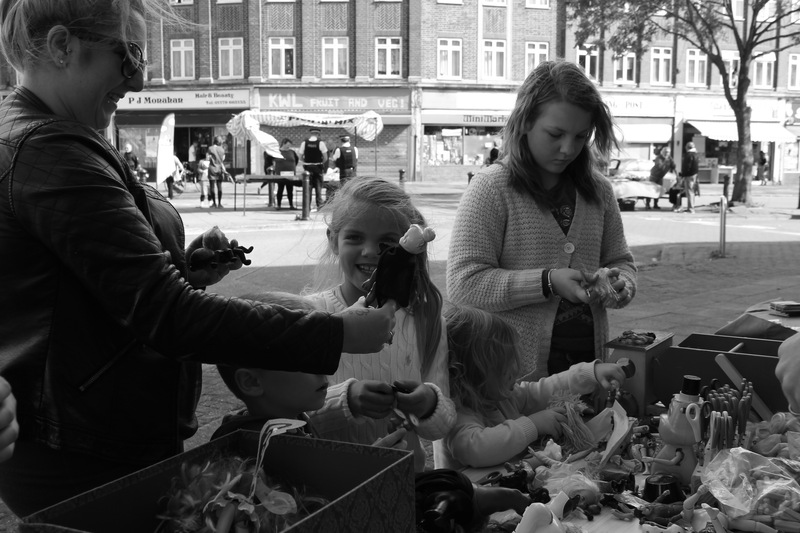 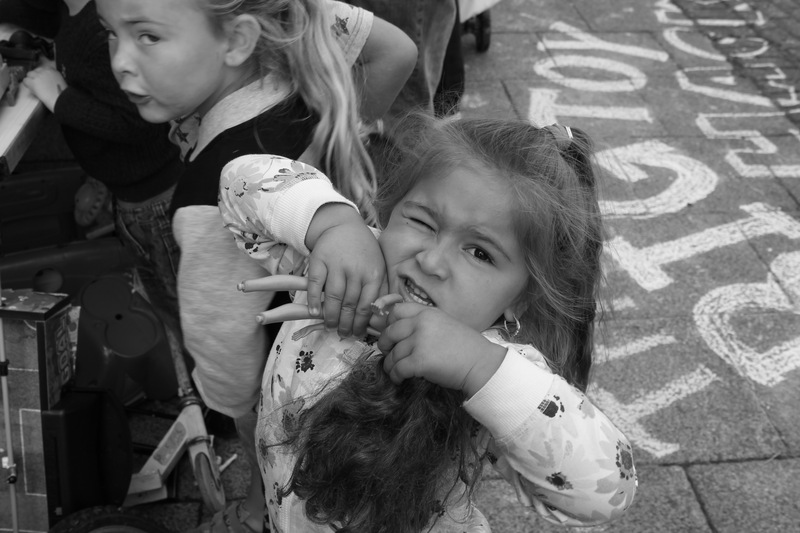 Local residents of all ages joined in the remixing of old toys to create new characters and games. 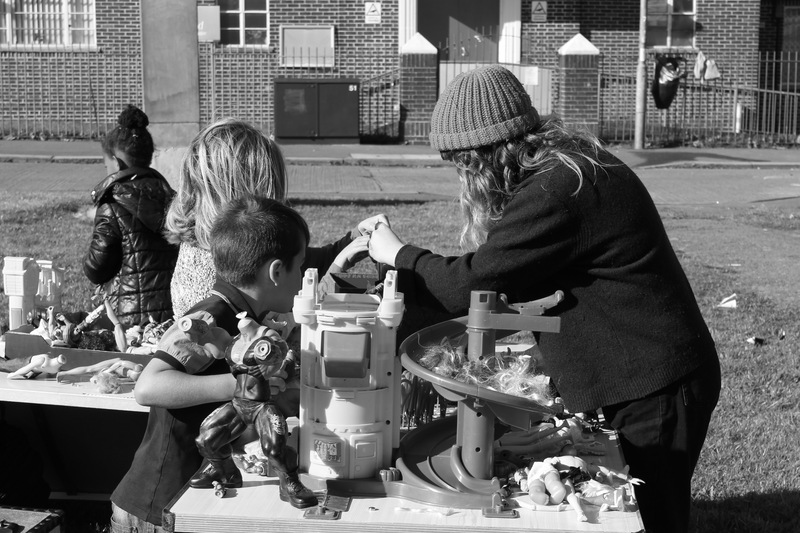 Together we dismantled toys to discover how they worked, rebuilt them in new forms and experimented with their new functions. 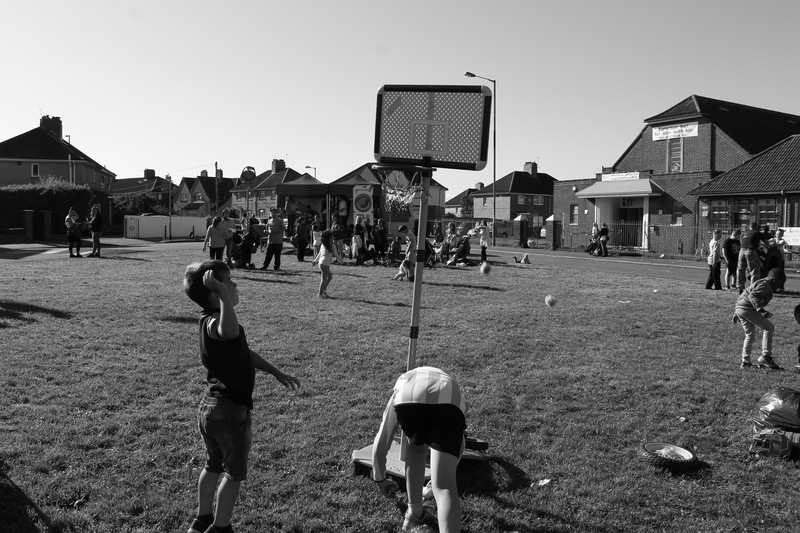 We took advantage of the last of the summer sun to begin to create new outdoor games through reimagining the toys for a new purpose.